Discussion in 'Articles' started by Sykikal, Oct 20, 2016. Nintendo finally revealed more details about their upcoming console NX, now officially named the Nintendo Switch in a video this morning. Nintendo confirmed the rumors that the Switch would be a hybrid console featuring a detachable dock that allows portable play on a tablet in addition to play at home on the big screen. Unlike with Wii U games, Switch games appear to utilize only one screen or the other rather than using both simultaneously. The console also features two detachable controllers called Joy-Cons, which can be used to support up to two players for local multiplayer while the console in in portable mode. Multiple Switch consoles can be used together to support more players. The console also offers a more traditional pro controller, similiar to the Wii U Pro Controller. 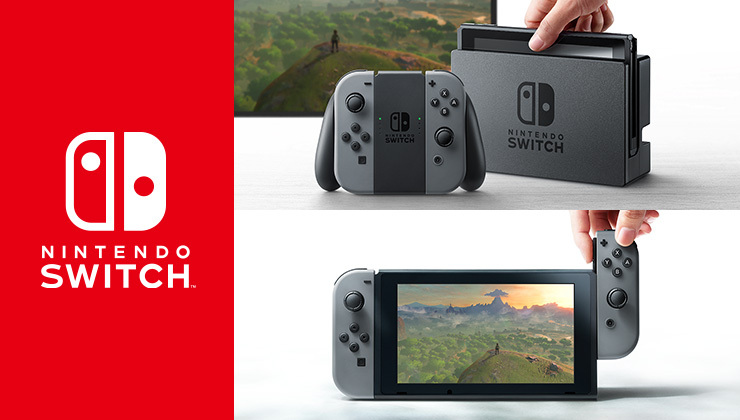 The Switch features an Nvidia Tegra processor, and Nvidia states that "The Nintendo Switch’s gaming experience is also supported by fully custom software, including a revamped physics engine, new libraries, advanced game tools and libraries. NVIDIA additionally created new gaming APIs to fully harness this performance. The newest API, NVN, was built specifically to bring lightweight, fast gaming to the masses." The trailer shows Zelda: Breath of the Wild, Skyrim: Definitive Edition, and a previously announced 3D Mario game. The console also seemed to show Splatoon and Mario Party 8, possibly indicating backwards compatibility. As previously announced, the Nintendo Switch will be released March of 2017, and more details about the console including price and launch titles will be announced later. This makes no sense. 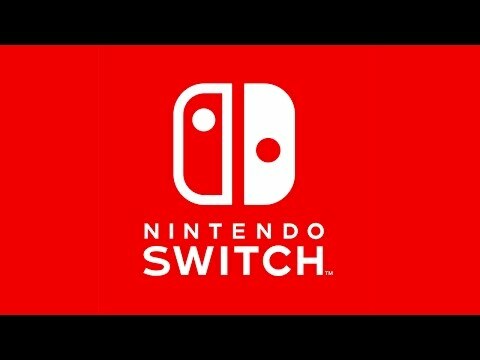 They showed the games in the trailer, but Nintendo didn't actually check to see if they would be confirmed for the console first. Please don't be a Wii U 2.0. The two publishers sent remarkably similar statements, too, telling Polygon they were "happy to have had the opportunity to collaborate with Nintendo" on the trailer. Both companies added, "While we are not confirming any specific titles at this time, we are pleased to announce our partnership with Nintendo and support of Nintendo Switch. Unlike the Wii U, you'll play with one screen or the other rather than using both simultaneously. Where was this said? I'm assuming it's just because all the important components are in the tablet, but hopefully Wii U gamepads are compatible. Seems like a step back. I was talking about the Switch games, not the Wii U games. Sorry, I probably should have specified. I'll edit my post to correct it. I still don't know exactly how backwards compatibility works. It looks like Splatoon and MP8 are in so I'm guessing the system is backwards compatible. As far as Switch games go, maybe I was jumping to conclusions, they didn't specifically say it you wouldn't have two screens. Though for every Switch game shown it looked like only one screen was used at a time, and while the players were playing on the TV, the tablet was placed in what looks like a charging dock.